Ever dreamed of being a prima ballerina, or maybe a Beyonce backup dancer? Even if you forgot to rehearse for the last few years (or decades) we are here for you. We offer beginner-friendly dance classes for adults, including ballet, jazz, hip hop, floor barre and more. 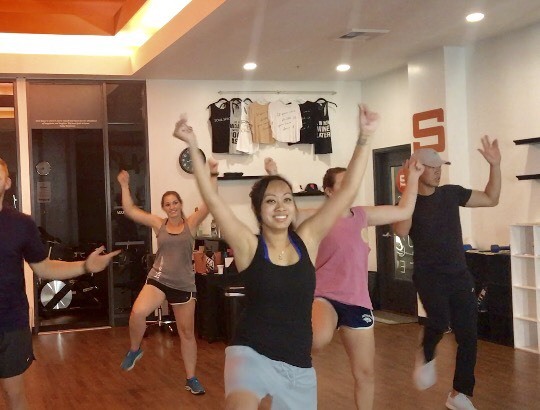 At Shine Dance Center, you will always be supported and encouraged, and you will learn to dance in a relaxed setting with no competition and no comparison. Our instructors will teach you everything you need to know to have fun in class. Come try a class and see how dance improves your health, flexibility, balance and focus—all the things that help you shine!